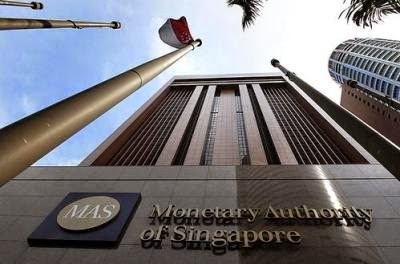 As you have probably read last week that the Government and MAS (Monetary Authority of Singapore) are planning to introduce a new type of bonds catered to retail investors, it is called Singapore Savings Bonds. f. Minimum Investment Amount : SGD 500 and subsequent multiples of SGD 500, up to a cap to be announced at a later date. How Much Returns Can You Get? If you need more details about Singapore Savings Bonds, you can check out the fact sheet from MAS here. Personally, I think it will be a good alternative for parking our emergency fund (which we might need to withdraw unexpectedly) or just for building up the retirement fund in a risk-free way. What is your view about Singapore Savings Bond?